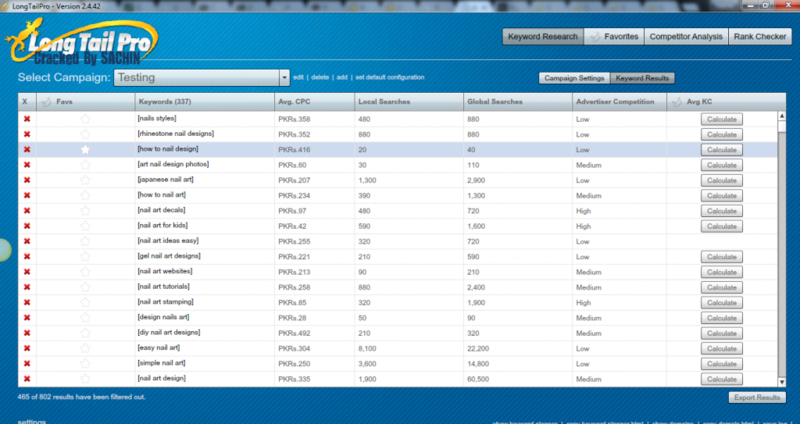 iii) create a new keyword list by multiplying several lists of keywords together. It is a free and open-source content management system (CMS) based on PHP and MySQL. This blogging tool is installed on a web server that is either a part of an internet hosting service or a network host in its own right. WordPress offers features such as a plugin architecture and a template system. It consists of a wide selection of themes to create a professional-looking blog. Long Tail Pro is a powerful blogging tool used for keyword research. It allows the user to generate hundreds or thousands of unique “Long Tail” keywords based on a single root keyword or multiple root keywords at once. 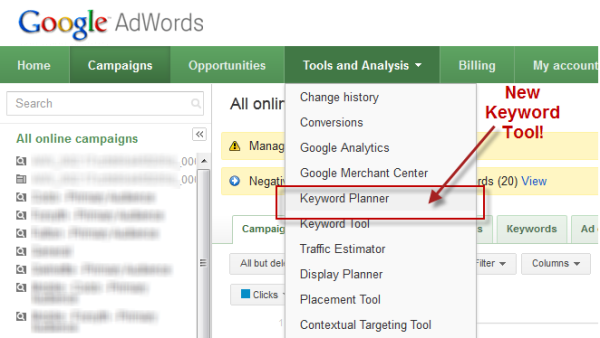 Moreover, it allows you to generate much more than 800 keywords using the data from the Google keyword tool. 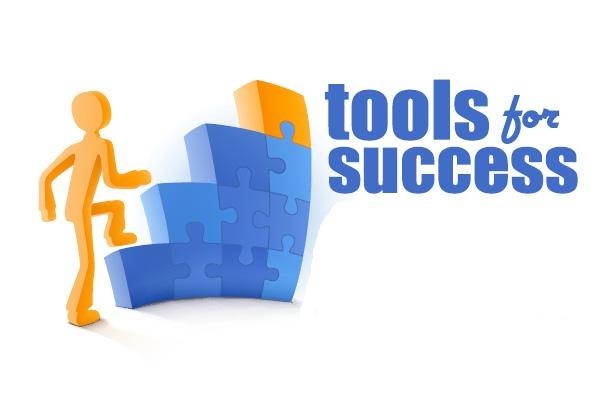 This highly efficacious blogging tool enables you to find blog posts that have been highly shared on social media. All you need to do is, enter your main keyword. 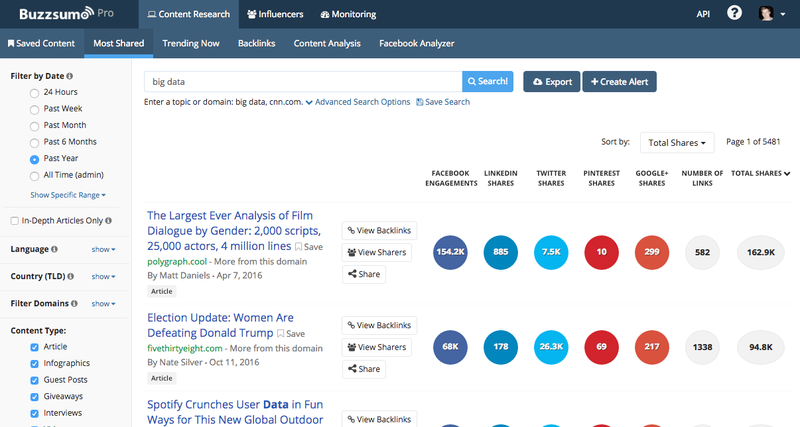 Thereafter, BUzzSumo provides you a list of the latest and most shared blog posts related to your search. It also enables you to search content your competitors have been sharing to figure out what’s working best for them. You can then leverage this information to benefit your own business. Canva is a blogging tool specifically used for the purpose of graphic design. 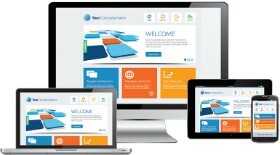 It has an easy to use drag-and-drop interface and provides access to over a million photographs, graphics, and fonts. Canva actually makes it easy to create custom graphics to go with your blog posts.